Chinese luggage maker and Xiaomi environmental chain, runmi technologies, known as the 90Points brand, has launched a new product, the company's first product for this year. The 90 points lite suitcase is a collaboration between Jingdong and the company. The luggage comes in three sizes and three different colors, starting at 399 yuan ($ 58). As said, the 90 points lite suitcase was jointly developed by Jingdong and 90Points that Jingdong brings its expertise in running a simple business. This luggage bag is designed for young people in the 20-inch, 24-inch and 28-inch sizes. Color options are also youthful, including black, gray, and blue colors. 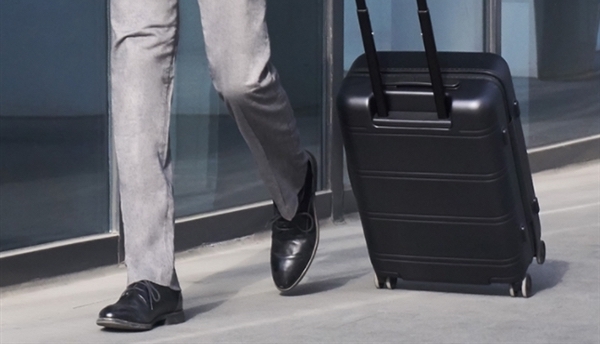 The luggage uses a new, two-dimensional U-shaped partition storage system. One side is a lattice surface with a strong texture with air and waterproof ability, while the other side is a closed surface, which is a place for personal belongings and has a separate storage pocket, which is a good place to put small appliances and travel objects. Is regular. The outer case is anti-free and resistant to abrasion, and is made up of three-layer PC Covestro PC (colored PC + enhanced fiber PC + colored PC). 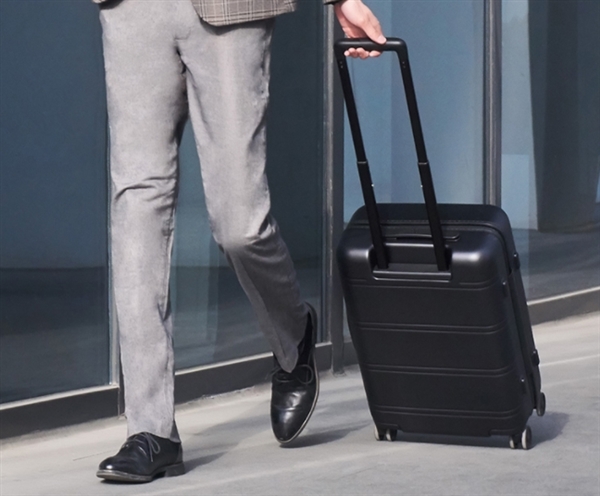 This luggage has a customizable aluminum alloy handle on four levels. In addition, there are quiet wheels with a smooth surface of the F1 race, which after a 12-kilometer walk, is less than 2 mm in wear. In addition, the 90 points lite suitcase is equipped with a traditional code lock approved by TSA. The design of the internal locking screen is integrated with the enclosure, and with one hand, the lock is slid open immediately. Still, the time of availability of this product in the market is not clear.